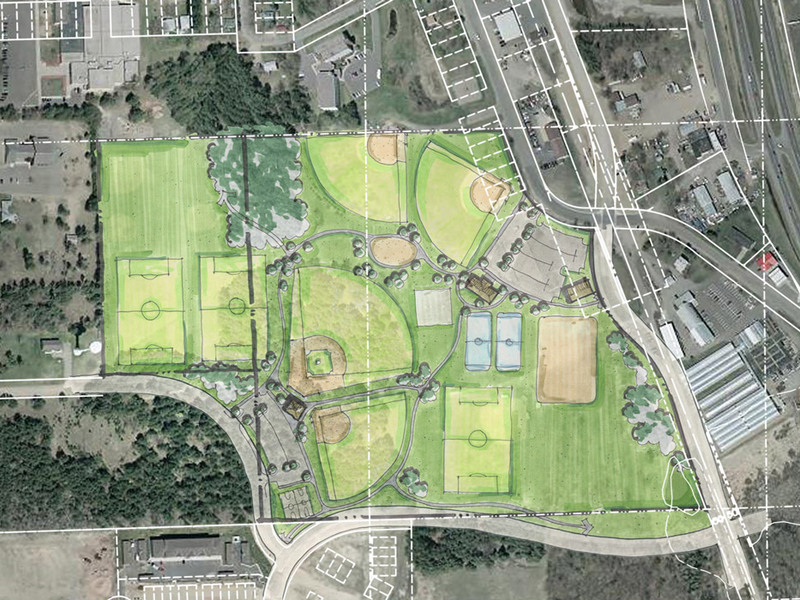 The City of Zimmerman requested assistance with the master planning of four municipal park sites. 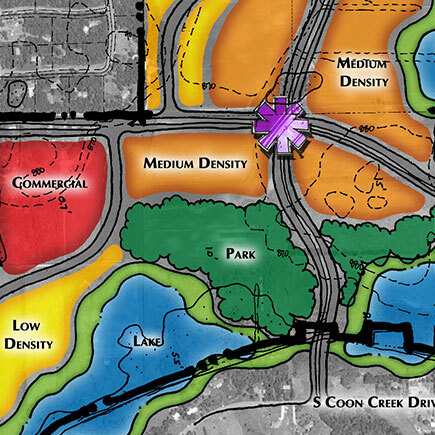 Many different user groups were competing for practice and play space, necessitating an analysis and review of the current system, as well as planning of four sites to maximize park amenities and clearly define the role each park would play in the future development of both youth and adult recreation. 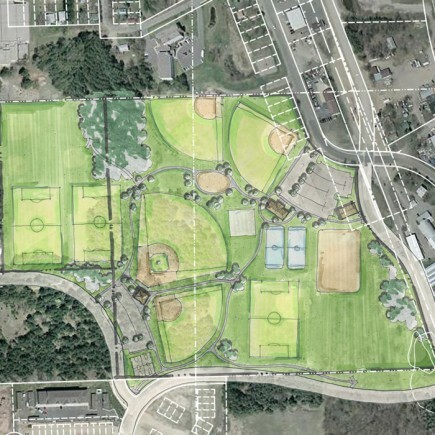 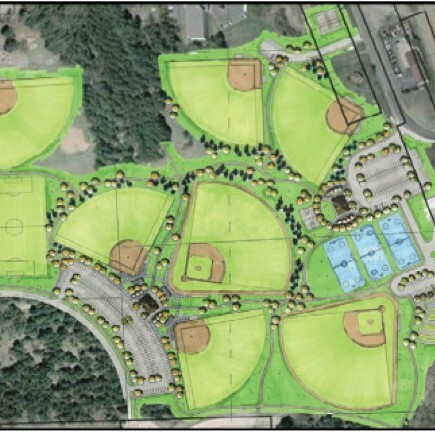 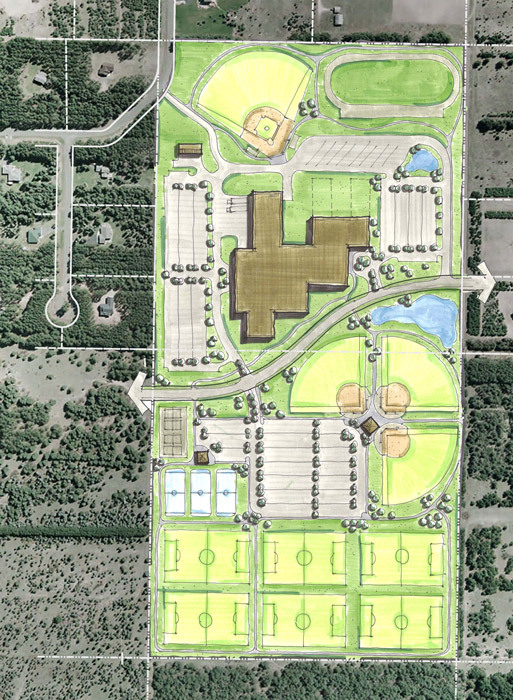 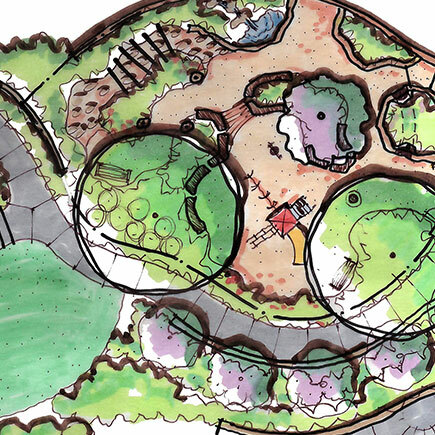 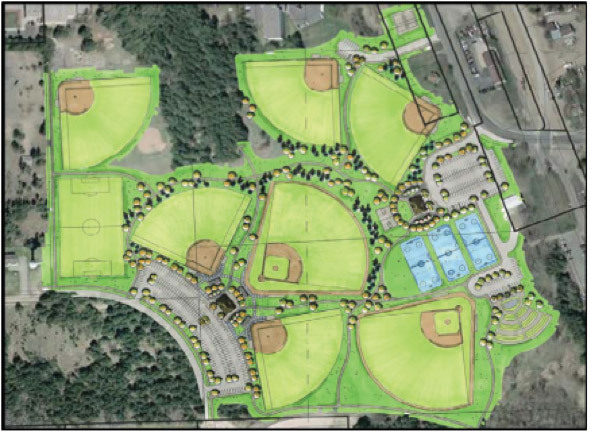 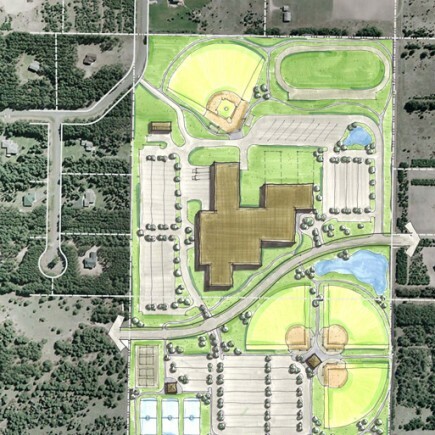 A focus group, consisting of representatives from each sports organization, the school district, the Park Commission, and interested citizens, participated in the process and helped guide the design and refinement of the park plans.